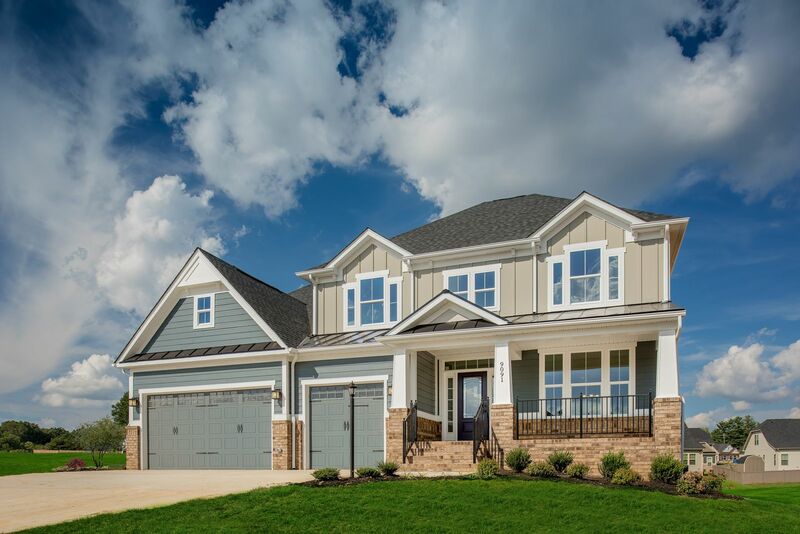 New Single Family Homes in Hanover, VA -come see what everyone's talking about!JUST RELEASED: NEW CUL DE SAC HOMESITES BACKING TO TREES. Garrison Manor is a community that truly makes an impression. Carefully crafted streetscapes of craftsman homes with hardiplank and brick features set against breathtaking countryside are what distinguishes us from the rest.Today, a well-constructed home matters as much as it did when the Garrisons built their family estate here many years ago. Convenience matters, too. Always being on the go, you need to be near your work, your chosenschools and your family. But you don't have to leave the neighborhood for fun because here, neighbors are friends. Neighbors have S'more Night at the community fire pit, pick-up soccer games at the rec field and they hang out in each other's front yard while the kids play. And Burkwood Swim and Racquet Club is within walking distance to Garrison Manor and features a comprehensive recreation center, swimming pools, and tennis courts. Imagine walking with the kids to the pool in the summers and ordering lunch from the full service snack bar? Life just got a whole lot easier and more fun! Add afinished walk-out basementon any floorplan at an incredible value! Schedule your appointment today for a personalized tour of these great select basement homesites! We're so excited about this community and we can't wait for you to see it!Schedule a visitnow to receive an extra $500 incentive, see the homes, choose your favorite yard and find out more about this exciting new community!